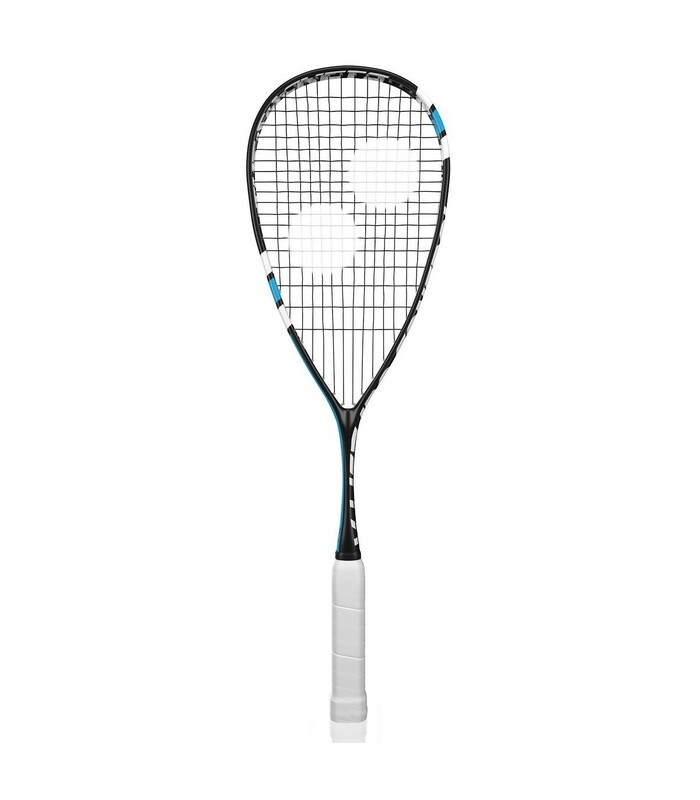 Light, long and powerful, the eye rackets V-Lite 130 Control squash racket rhymes with nervousness and maneuverability. If you're looking for a lightweight and powerful squash racket, the Eye Rackets V-Lite 130 Control squash racket is a great choice. 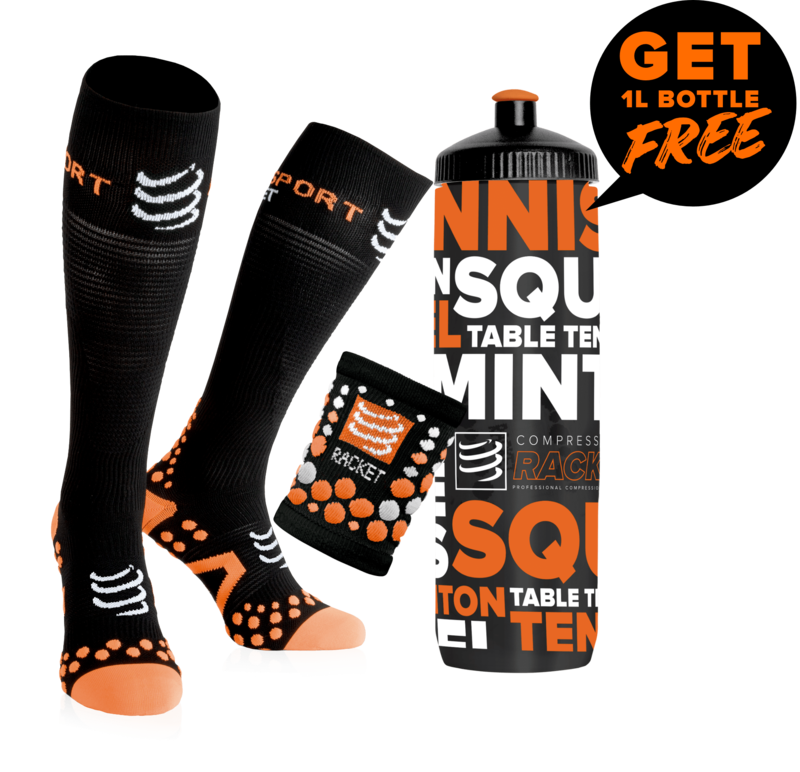 It has been used by the world's greatest players, such as Borja Golan. Head heavy balanced, this squash racket brings power to your strikes and nervousness to your game. Don’t forget to equip your eye rackets squash racket with a eye racket crash tape for a better durability ! Its 68.5cm length allows you more momentum to your strikes and increases more the power of your strikes, for a faster and more dynamic game. Your movements are wider and your performance even better. This racket is equipped by a eye racket grip, a box of 24 eye rackets grips is available on our website ! The Eye Rackets V-Lite 130 Control squash racket has a wide headsize with 500cm², offering you a generous striking surface. Its 14x18 open string pattern brings even more power. The Eye Rackets V-Lite 130 Control squash racket will help you enhance your technique and push you to go beyond your limit with its headsize, its length, its lightness and its head heavy balance.